This hike is about 15.2 miles and will take 13 hours to hike on average. 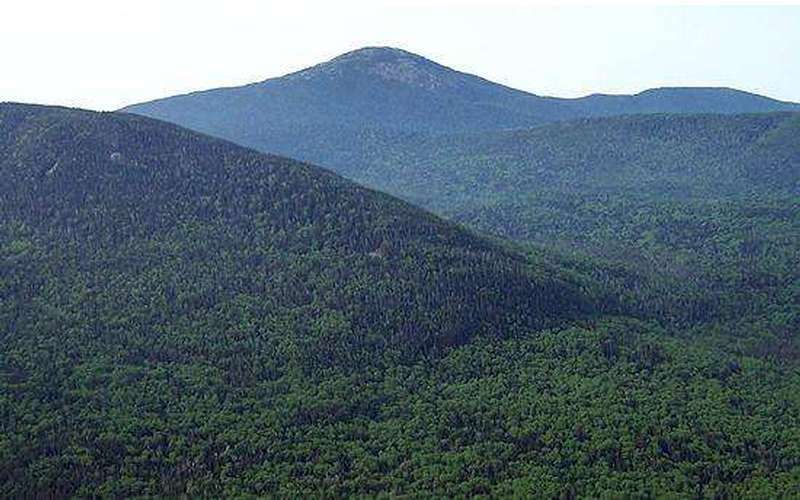 Table Top Mountain is located in Essex County, New York. 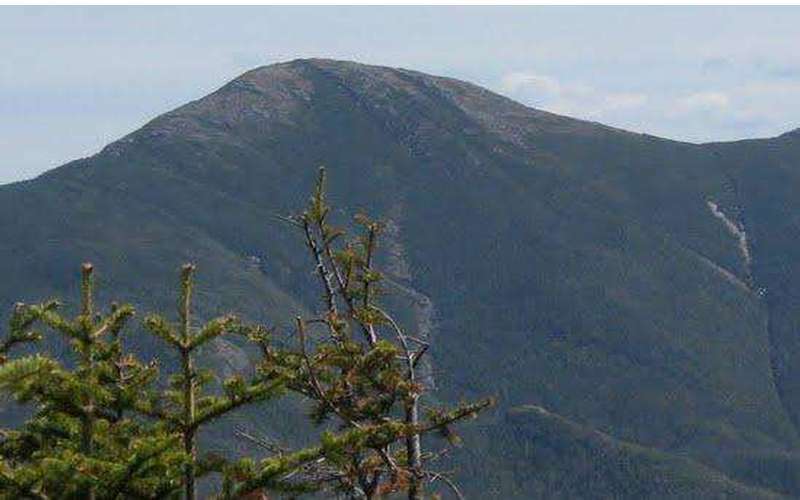 It is south of Phelps Mountain and north of Mount Marcy. This mountain has three summits. The southern most summit is highest followed by the middle peak and the north peak. The most popular route begins at the Adirondack Log and then at the Van Hovenberg trail about .75 miles from the Phelps Trail junction. I don't know where this writer is hiking in from, but from ADK LOJ it only takes about 5h 30Mins RT-This at an average pace to enjoy fall foliage.